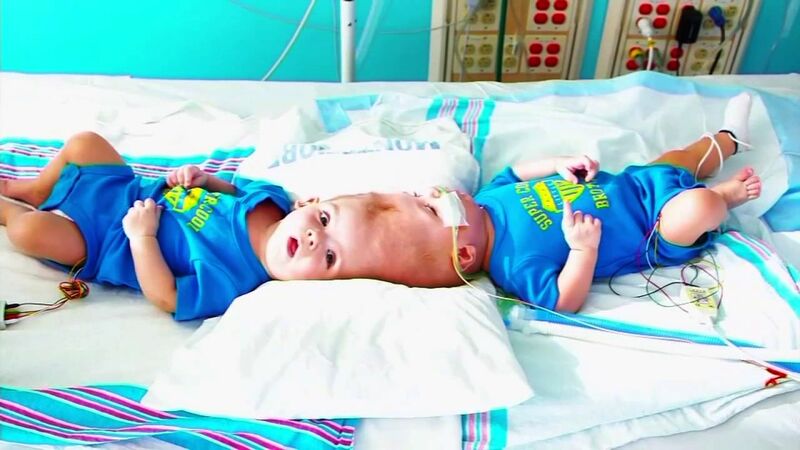 NEW YORK -- The New York doctor treating the once-conjoined twins separated last month said the boys are doing better than expected. 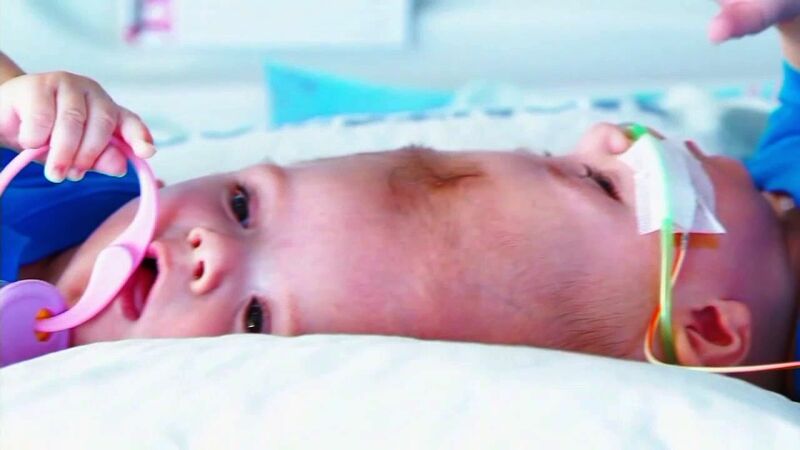 Jadon and Anias McDonald were born joined at the top of their heads. 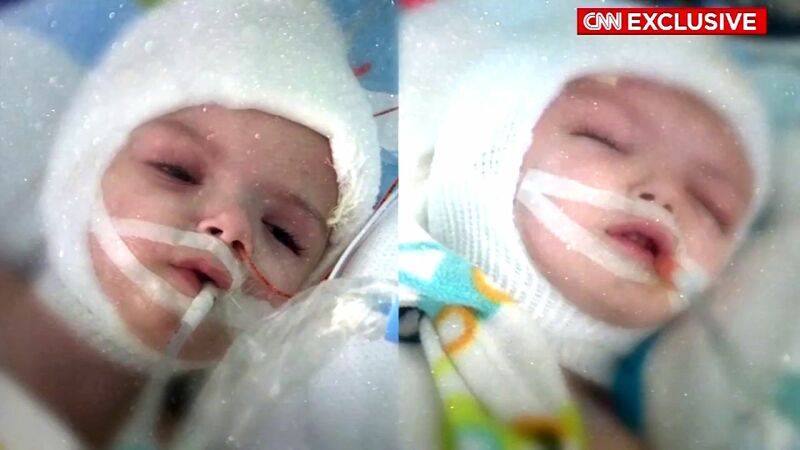 The 13-month-old twins underwent a 27-hour surgery to be separated in October. 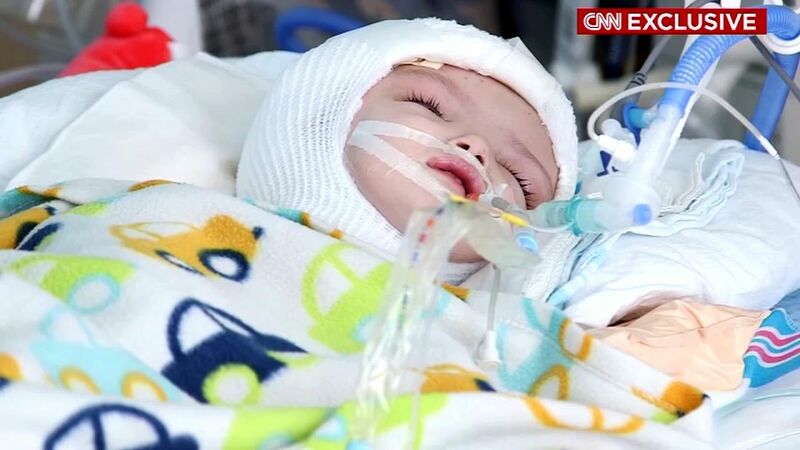 The lead neurosurgeon for their case told CNN that the children are progressing "right on target, if not ahead of schedule." 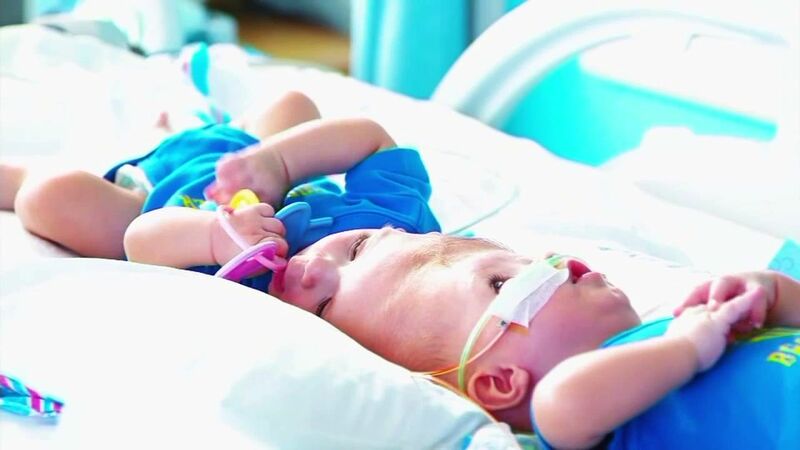 Both boys have had their breathing tubes removed since the operation. 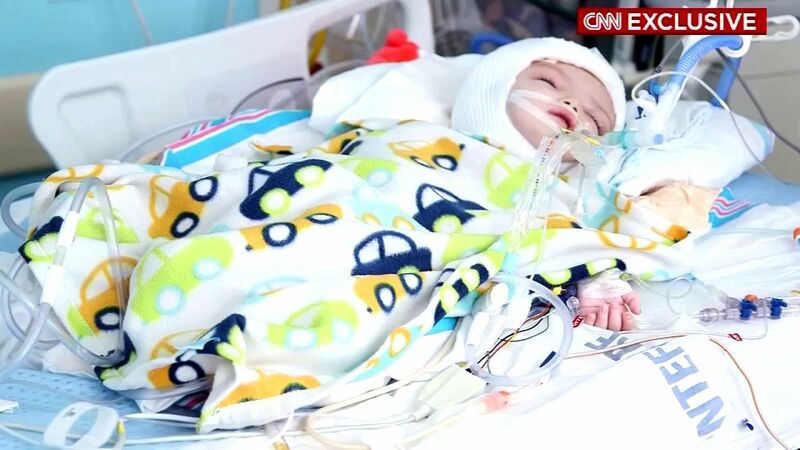 Jadon suffered a partial paralysis of his left side after the surgery, but has since regained full functionality. 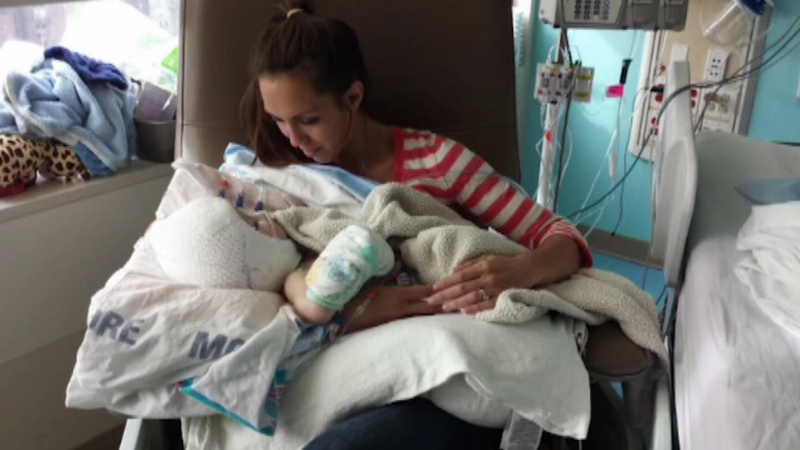 Anias suffered seizures after the surgery, but medication is keeping them check. 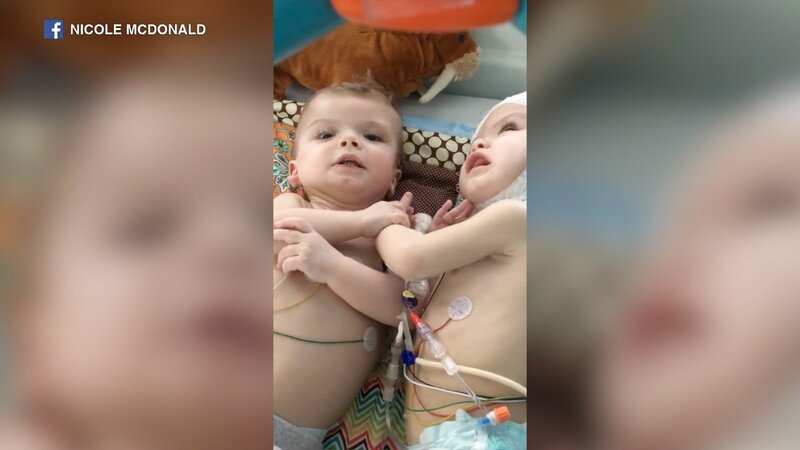 In fact, Dr. James Goodrich says the twins are doing so well he hopes that in coming weeks they can leave the hospital for a rehabilitation center.